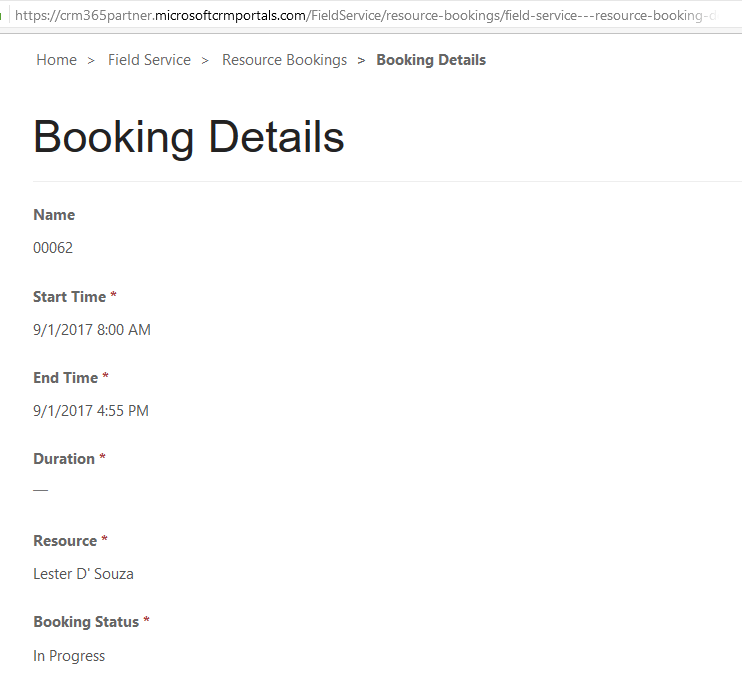 This blog explains how to show Resource Bookings as Calendar in D365 Field Service Portal. Note: You can refer blog how to configure Web Page in D365 Online Portals by referring to this link. Above description in blog enables configuring Calendars in D365 Online Portals. Default Calendar View depends on the field value of “Initial View” in Settings header of Entity List below is view by Month setting.